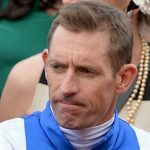 Hugh Bowman says the world’s best racehorse is as good as ever after testing Winx in a barrier trial at Rosehill on Monday morning. 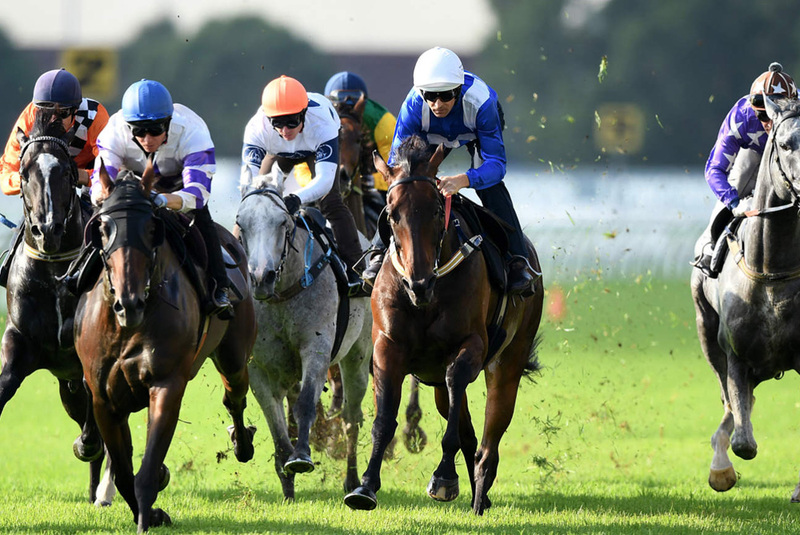 In her first trial two weeks ago, Winx was sluggish out of the barriers and tacked on late to run seventh, almost six lengths from the winner Endless Drama. The group 2 Hobartville Stakes (1400m) is on February 23, two weeks before the group 1 Randwick Guineas (1600m). Connections of The Autumn Sun will then decide the next step for the triple group 1 winner.